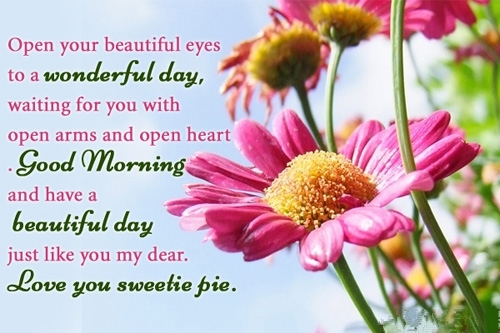 Make your dear ones good morning beautiful and colorful with your good morning picture messages and show them how much you love. 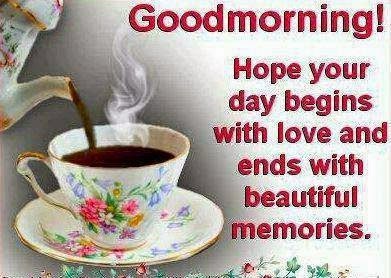 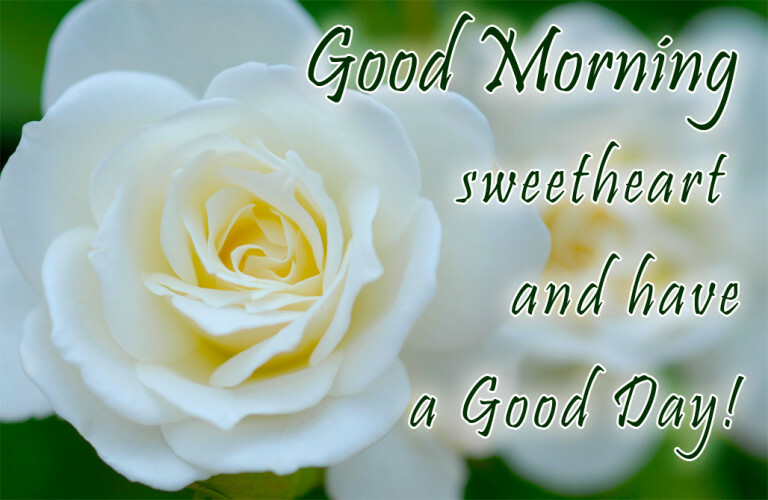 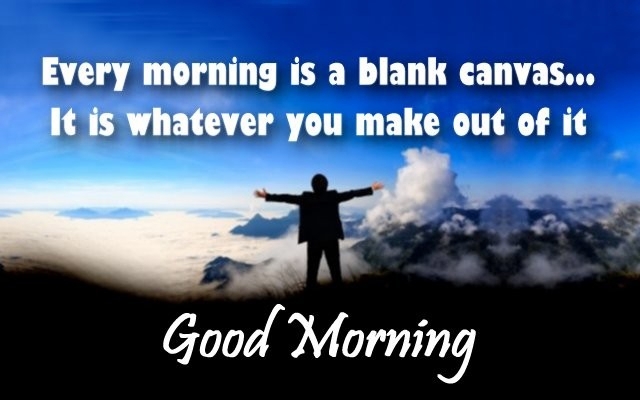 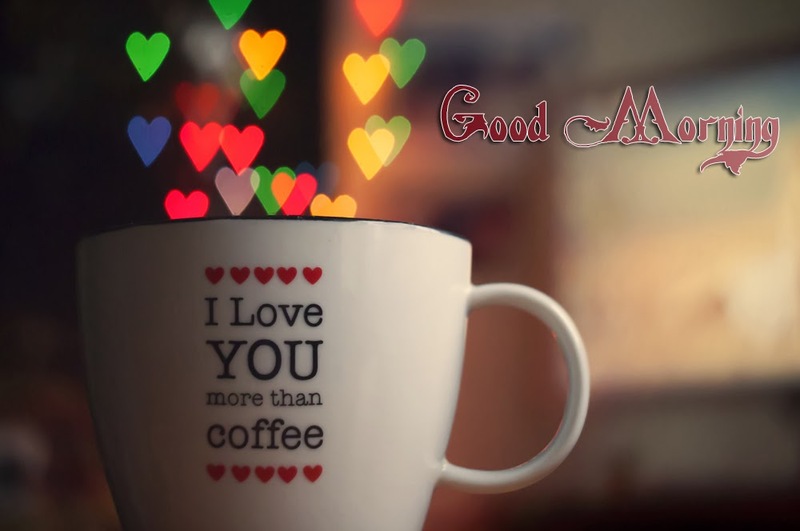 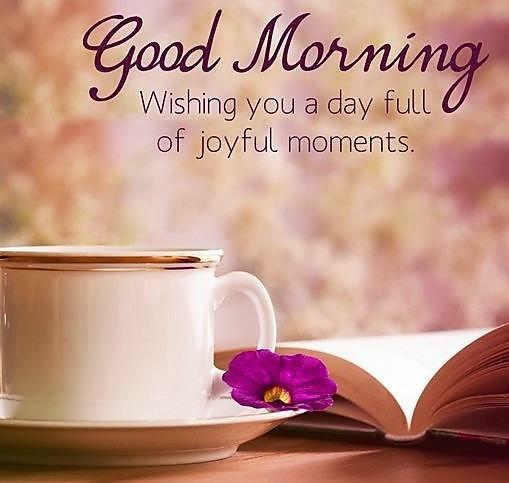 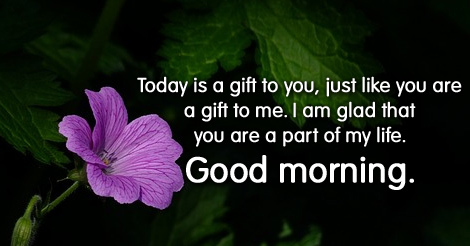 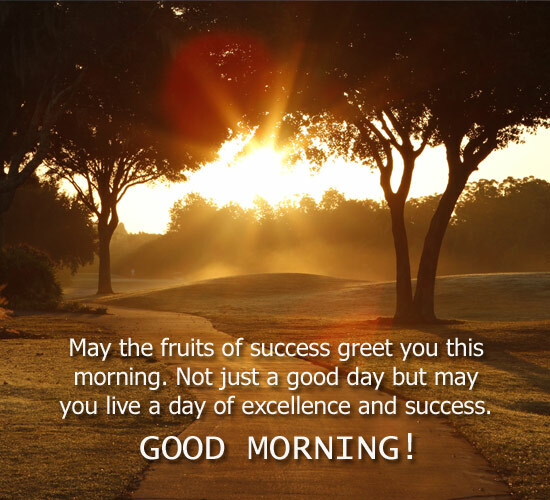 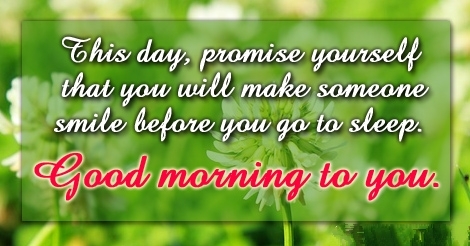 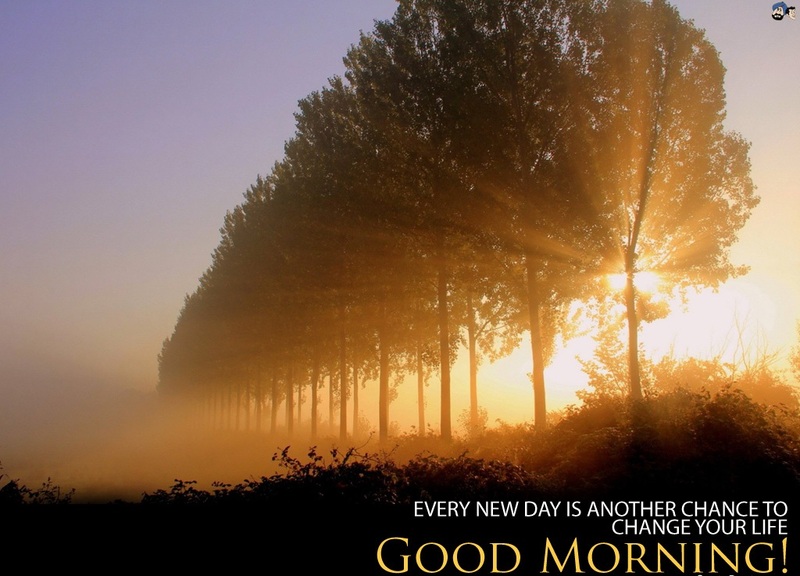 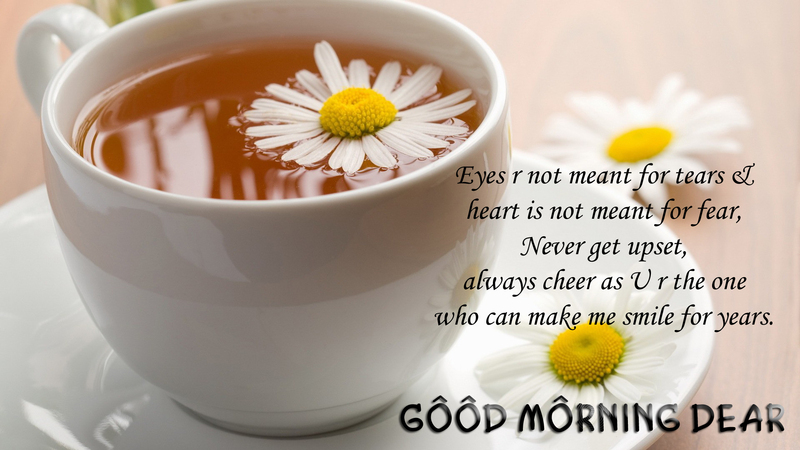 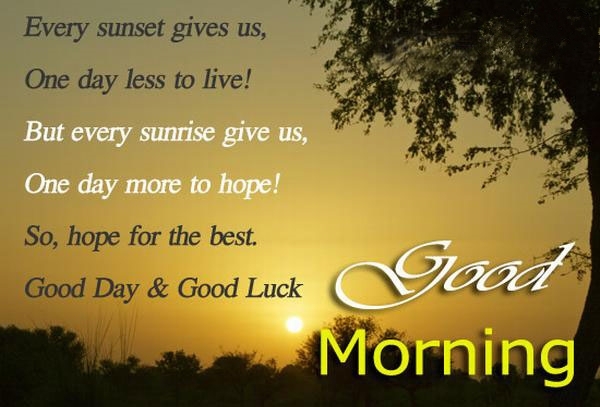 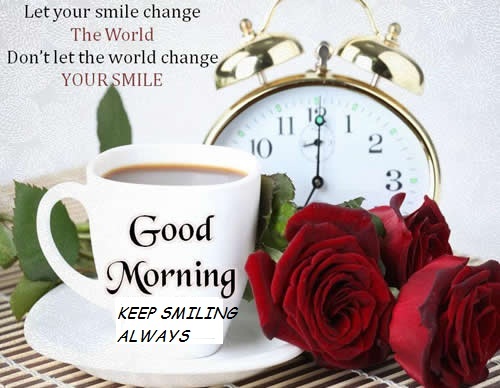 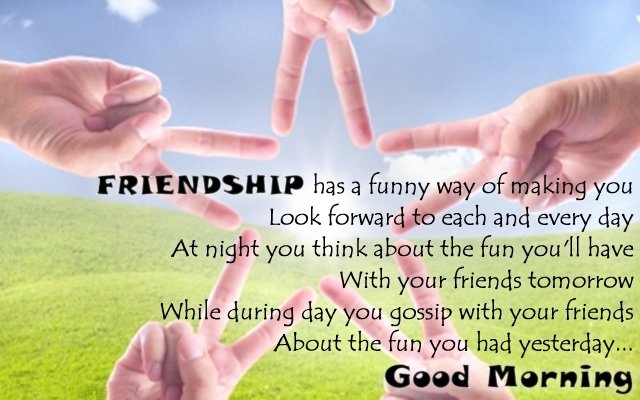 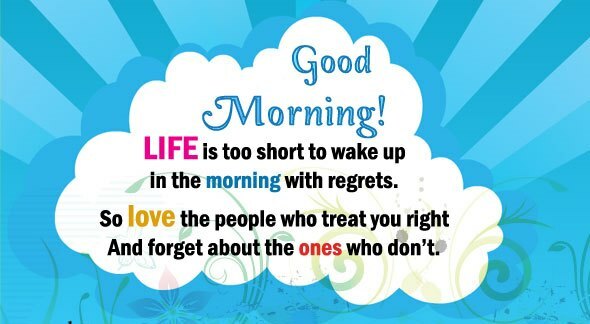 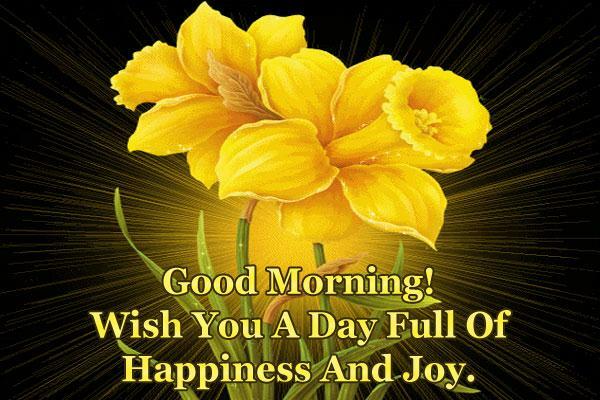 Send daily different types of good morning wishes to your loved ones. 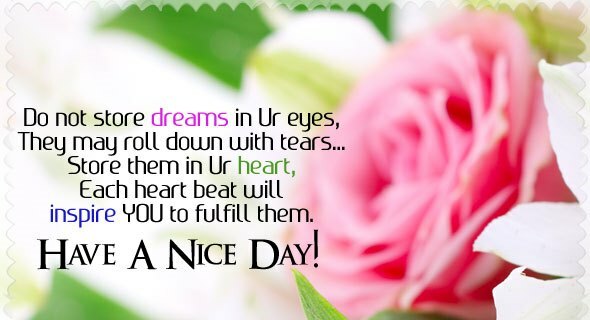 It shows your love, honesty and sincerity. 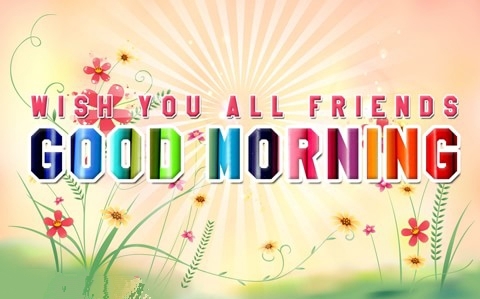 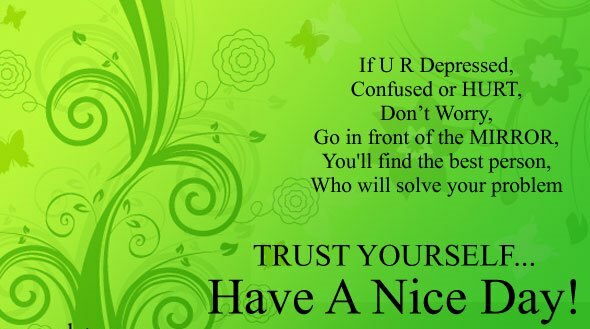 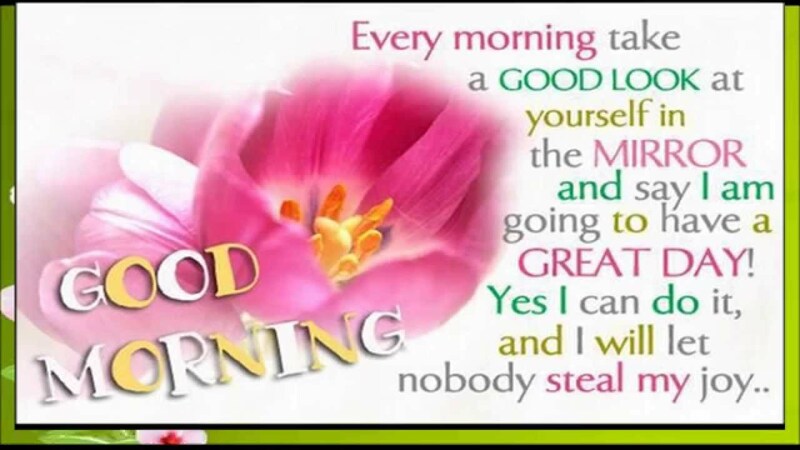 This time we are giving you here top 10 Good morning picture messages and all our collection is new and unique and we are sure you will like it.